I have read and agree to the terms and conditions of this page. In particular that I am fully responsible the results I will produce, and that I understand that this is a non-refundable membership donation. 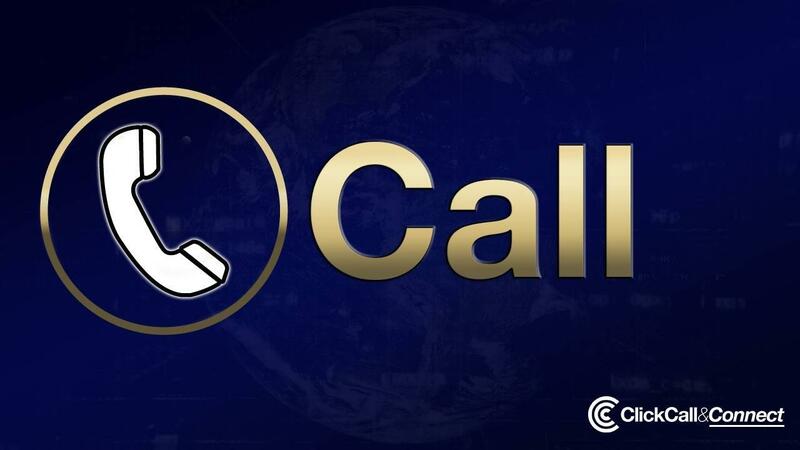 Membership & Online Access to THE CALL COURSE™ from the award winning Click Call & Connect™ System. Learn what's possible now with CALL over the Phone, and how it can work with CLICK over the Web and CONNECT in the World. Explore what's possible that will get you MORE and BETTER Partners more easily, MORE Clients and Sales, and You Better Known. It's never been easier to Call over the phone, with more people connected through new software and hardware interfaces, what if every Call could work optimally for you?